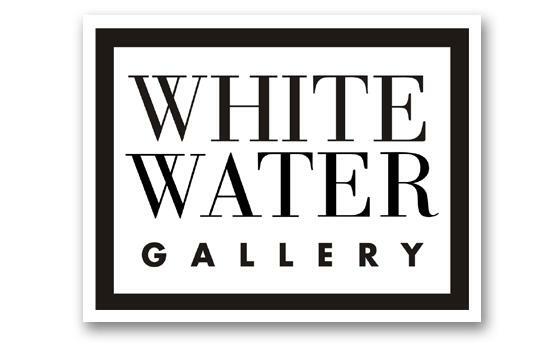 In the midst of some record-breaking rainfall, the White Water Gallery has announced a new art exhibit. The event, which launches Saturday with a wine and cheese gala, is both “innovative and interactive” explains Beckah. To add colour to the otherwise brown and murky North Bay water, several pieces of Main St. garbage can be seen bobbing around. Pop cans, chip bags, plastic wrappers and dog poop float across the Gallery’s wet interior, adding brilliant flashes of blue, yellow and brown. If you look closely, vast tracts of cigarette butts cover the floor underneath the rippling waves. The event will run for an unspecified amount of time and there is no cost to see the exhibit. The public is being advised that a good pair of boots will help them enjoy the exhibit more, and in an exciting twist, are encouraged to bring their own Subway wrappers and chewed bubblegum to add to the display. Is it the brown, tepid water that makes the piece so original? Or is it the bobbing debris which makes the exhibit a true representation of North Bay and Lake Nipissing?